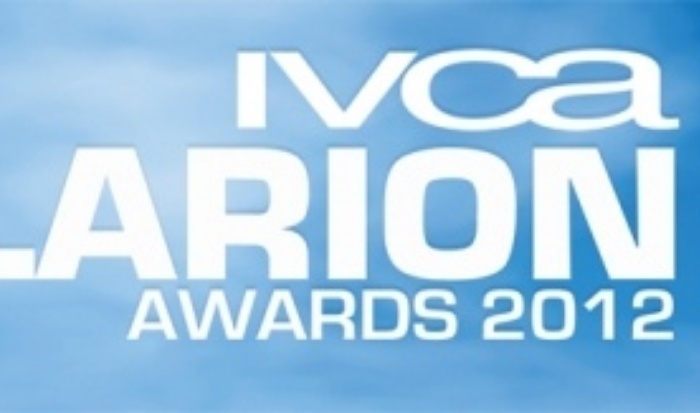 We are delighted to announce that this week we won the Best Corporate Experiential Marketing category at the 2012 IVCA Clarion Awards. This was for the British Gas Sustainability Café, built from a recycled shipping container. Organised by the International Visual Communications Association, the IVCA Clarion Awards recognise best practice in communicating corporate social responsibility, diversity, sustainability, community development and health issues – in the public, charity, social enterprise and corporate sectors. 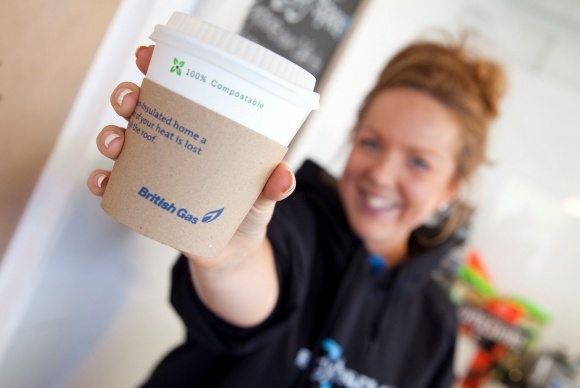 The British Gas Sustainability Café was part of a nationwide roadshow designed to help customers discover how to use energy in smarter, more sustainable ways. Appearing at a series of six outdoor shows throughout the summer of 2011, the roadshow attracted 25,000 visitors and significantly outperformed previous face-to-face channels from a sales conversion perspective. The entire experience was built with a strong focus on sustainability – with waste and material recycling, donations of equipment to local community-run kitchens and solar power generation.